Connie Kim Yen Nguyen-Truong, an assistant professor at the WSU College of Nursing in Vancouver, recently led an innovative communications process designed to help bridge those barriers. The teaching-learning strategy was co-authored by Michelle Closner, a PhD student at the WSU College of Nursing, and Roschelle “Shelly” Fritz, an assistant professor at the college. It has been accepted for publication in the Journal of Nursing Education. Called “culturally safe didactic dialogue circles,” the method relies on a five-step process led by nursing faculty and cultural community leaders. Participants are expected to consider the needs and values of all parties. The structured dialogue begins with an opening ceremony acknowledging a commitment to shared goals. Remarks are preceded by a symbolic gesture like a nod or a bow, with nursing faculty acting as the keeper of the dialogue circle. A closing ceremony reaffirms the parties’ interconnectedness. 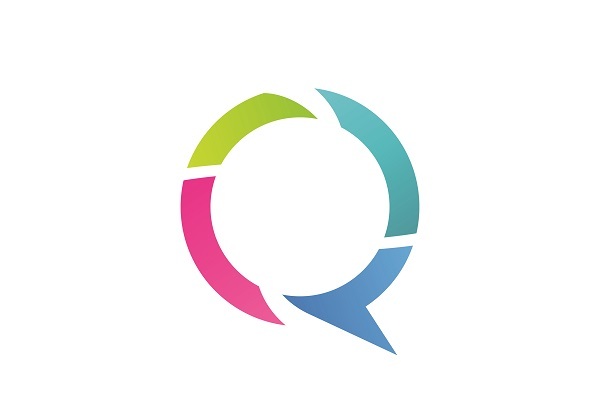 Lessons learned through the dialogue circles can be translated by students later to healthcare settings, or to group undertakings like board meetings, she said. Students who took part in this learning strategy reflected on the process, and revealed greater understanding of the communities of color, the authors said. Using culturally safe dialogue circles could make all participants comfortable enough that “research collaborations that include students can be maintained, and students can grow in their knowledge of community and community-engaged research processes,” the authors conclude. 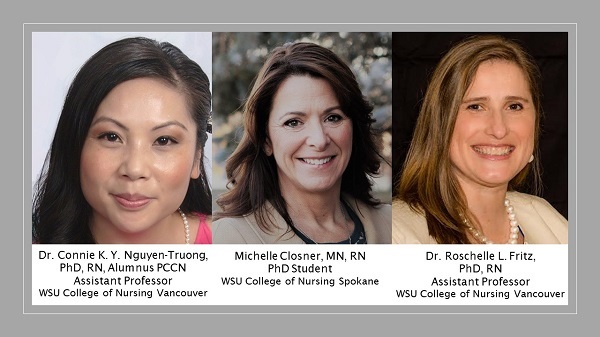 “Culturally Safe Didactic Dialogue Circles: Student and Cultural Community Leader Engagement,” by Connie Kim Yen Nguyen-Truong, PhD, RN, (Alumnus PCCN), WSU College of Nursing Vancouver; Michelle Closner, MN, RN, PhD candidate, WSU College of Nursing; Roschelle L. Fritz, PhD, RN, WSU College of Nursing Vancouver.